"My customers use it to sign for credit cards and they love it." 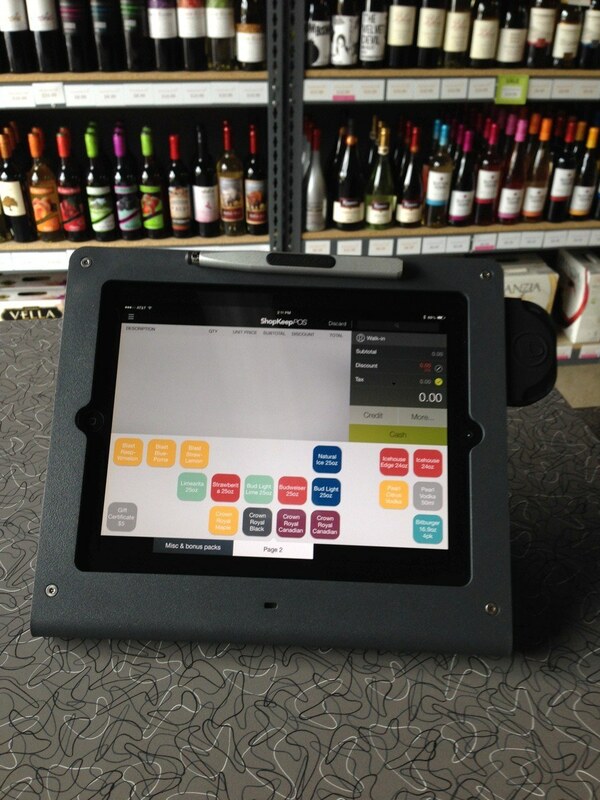 "The Maglus sticks to the Windfall POS iPad stand perfectly. 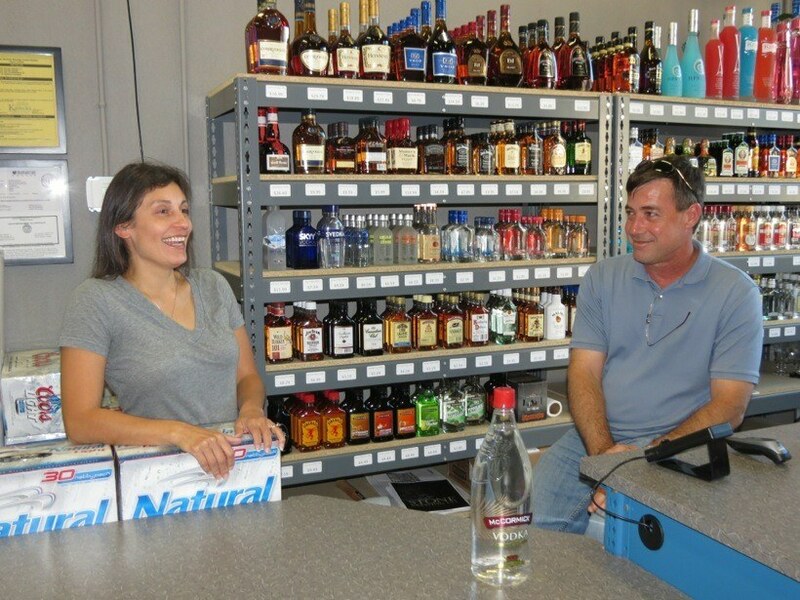 No more hunting around for the stylus - and one less thing on our counter :)"
Tanya owns and manages Fifth's Liquor, a busy liquor store in Manhattan, Kansas. Like a lot of modern retailers, she favours an iPad for her point-of-sale, or POS, solution, finding it cost-effective, versatile and user-friendly. However, she found a finger wasn't precise enough on the iPad screen. She bought another stylus locally, made by a well-known brand, but it was flimsy and the tip tore easily. After thinking about what she needed in a stylus, discussing it with a wise beer vendor, and reading online reviews, she ordered the Maglus Stylus on Amazon, and found the perfect solution! She finds the weight and size both just as needed, the tip is firm, precise and durable, plus the magnetic feature means it's easily stored and always to hand. And, most importantly for a retailer, customers love it! How does Tanya use Maglus? 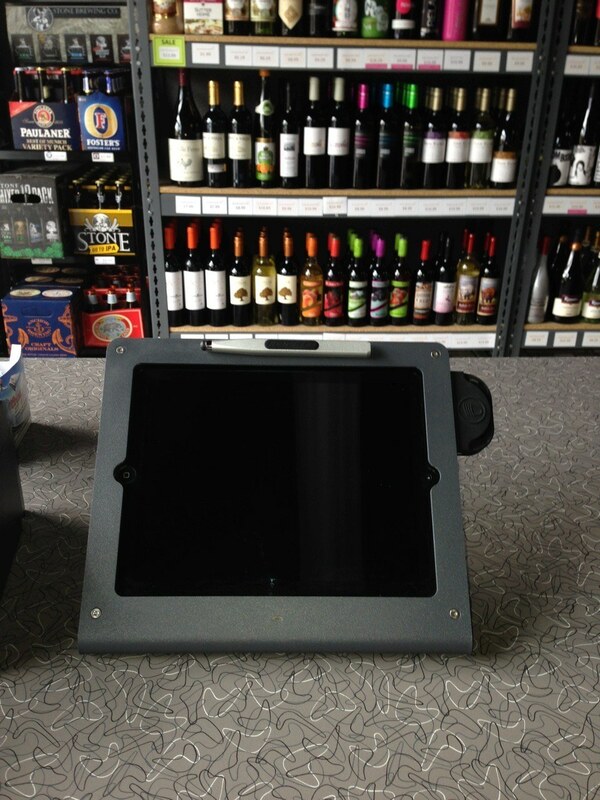 On her store counter, Tanya has an iPad running Shopkeep POS app mounted in a Windfall POS iPad stand. 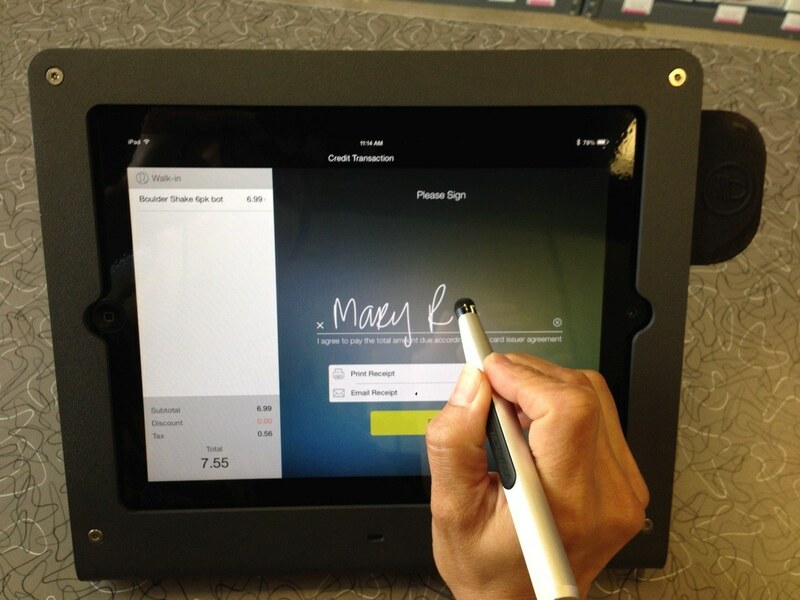 It provides all the features of a traditional till, and more, but with the added advantage that her customers can sign for their credit card purchases straight on the iPad screen. The Maglus stylus works perfectly with the Shopkeep POS system, and both staff and customers find it responsive and natural to use. While she finds the Maglus tips very durable, Tanya likes that it comes with a spare tip in the keyring, and appreciates that it's easy to replace the tip when eventually required - plus spare tips are readily available online. She loves the magnetic body - the Maglus sticks securely to either iPad or Windfall stand, so it's right there when it's needed, stowed neatly and not cluttering up the counter! "One customer said "Wow, that's so much more responsive than I expected"." Why does the Maglus work for The Retailer? "The Maglus tip is much firmer than the other stylus I tried, and and gives a much more responsive and realistic feel"
"The weight and shape of the Maglus feels good in your hand"